BGP-4, referred to in the rest of this book as BGP, is an interdomain routing protocol used to route IPv4 traffic between autonomous systems. Autonomous systems are defined as routing domains that: are under the same administrative control and follow the same policies. Figure 7-1 shows the connection ofnwo autonomous systems, AS 1 and AS 2. Each of these autonomous systems contains routers that follow the same policies, and are generally under the same administrative control. Like If addressef, public autonomous system numbers (AS numbers) must be unique to each network and are assigned by a Regional Internet Registry (RIR), such as American Registry for Internet Numbers (ARIN ) in the United States. 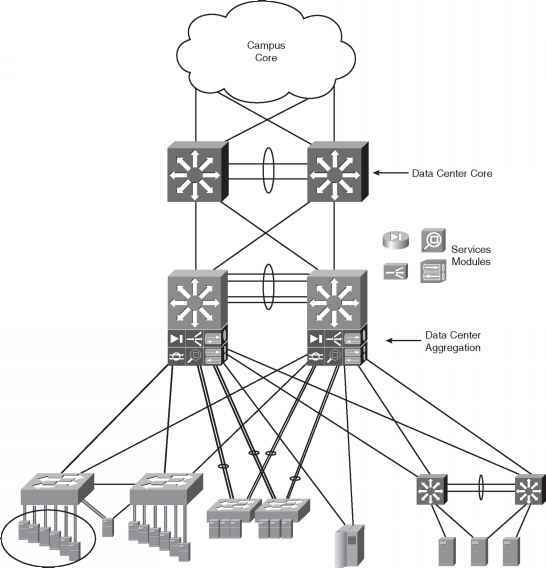 Inter i or Gateway erotocols (IGPs) are used to manage the routing inside of the routing domain (autonomous system), and Exterior Gateway Protocols (EGP), such as BGP, are used to route between the various routing domains (autonomous system s) . There are two BGP session types: internal BGP (I-BGP) and external BGP (E-BGP). I-BGP is used to route traffic within an autonomous system. All traffic in this autonomous system must comply with the same routing policies and present the same view of the autonomous system to E-BGP networks. E-BGP routes traffic between bordering autonomous systems. Each autonomous system maintains its own routing policies, and border routers are used to enforce routing policy coetrol. Each autonomous system th at participa tes in routing with the pu blie Internet requires a unique AS number. AS numbe rs range from 1 to 6 L)535) with the range of 64,512 to 655,535 rese^ed for private autonomous system use. Ro uteps participatmg in BGP session are referred to as BGnspeakersi BGP speakers form BGP peering sessions oveo feliable TCP connections using TCe pore 170c BGP relien on th e "TCP protocol oo prov i dn s ession TCP estates hment, flow control, ret ransmission, and sessio! teaodown.